158 available yachts at this destination! The Windward Islands are a necklace of small island jewels, glistening with emerald hills and lined with virgin beaches. The Windward Islands are the most southern chain of Caribbean islands. Explore these tropical paradises with a luxury charter experience provided by Sunreef Yachts Charter. Select from luxury catamaran, sail yacht, or motor yacht; crewed charter or bareboat charter. As your luxury charter vessel approaches St. Lucia, the Piton Mountains seemingly stretch into the sky, reaching up to 2,000 feet. 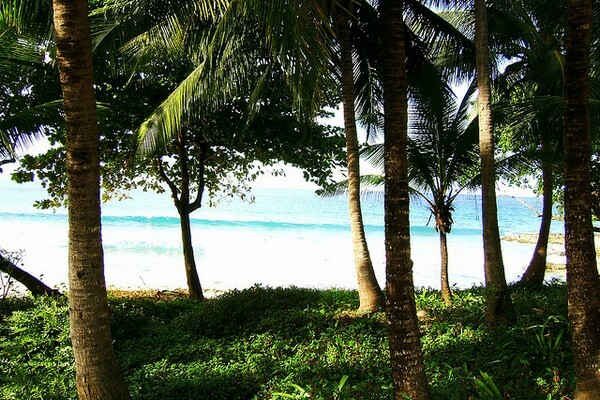 Lush tropical shores filled with deep green fringed palm trees line the pristine beaches. 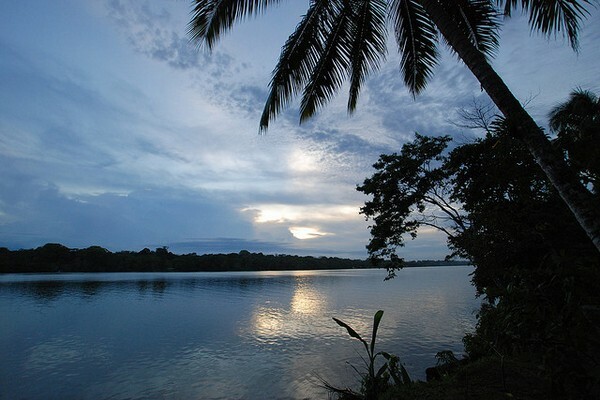 Deep blue waters become crystal clear and you become immersed in a land of untouched wonders. St. Lucia, founded by the French in 1650, is named after Charles Eugene Gabriel de la Crois. The capitol Marquis de Castries was previously called Carenage, meaning safe anchorage. Castries is the port of call for cruise ships and most visiting charter yachts. 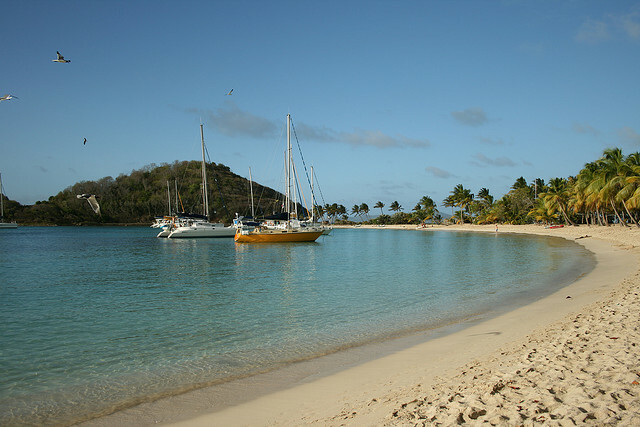 Rodney Bay and Marigot Bay are two other popular marinas for crewed charters and bareboat charters. The romantic island of St. Lucia has much to discover. Majestic waterfalls can be spotted through the tropical rainforest. Filled with exotic species of animals and plant life, you may come across the endangered St. Lucia Parrot. Relax in the Diamond Baths warm and soothing waters. Banana Plantations heavily populate this island; these fruits thrive on the warm tropical climate lasting throughout the year. The Pitons are home to 27 bird species, three indigenous rodents, one opossum, three bats, eight reptiles and three amphibian species. St. Lucia is a nature lover's paradise. Experience the thrill of sailing to the island of Martinique on your luxury catamaran. The island of Martinique is often referred to as the island of flowers. Martinique showcases an array of tropical and exotic floral life, over 100 species of orchids can be found on this beautiful island. Berth your luxury charter yacht at Fort de France. With a quick stroll down the dock you will encounter this charming French town’s narrow streets housing a few quaint shops, cafes, and fresh markets. Visitors can view the historic Pierre Pompeii, the ruins of the volcanic eruption from Mount Pelee in 1902. These volcanic ruins can also be seen from below with 12 shipwrecks along the shores making an incredible dive or snorkel adventure on your luxury charter. The ideal sailing winds of the islands of St. Vincent and the Grenadines is gaining popularity for crewed charters and bareboat charters. St. Vincent and the Grenadines are known for their secluded beaches, calm anchorages and picturesque villages. As your luxury catamaran glides you along the turquoise waters let the whales, dolphins, and flying fish navigate you to your next destination. Anchor only steps away from the majestic shores, where powdery white sands and clear blue seas meet the scenic volcanic lands. 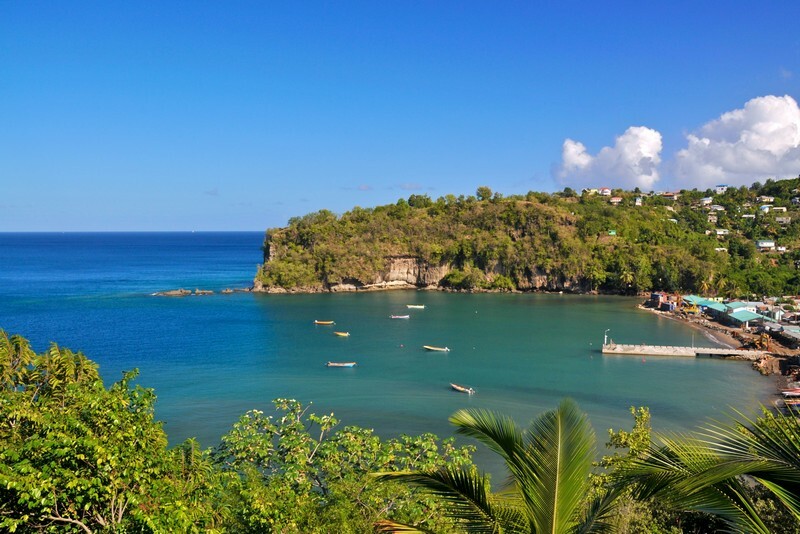 A variety of eco adventures await you on the island of St. Vincent. 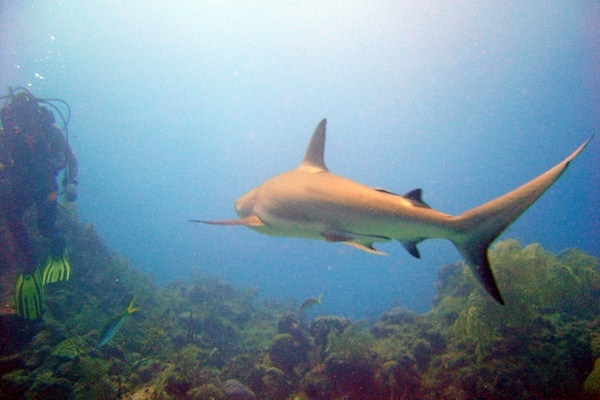 Choose from hiking, scuba diving, snorkeling and others. You can find more activity on the waterfront of Port Elizabeth, with a selection of restaurants/bars. A luxury charter visiting the islands of St. Vincent and the Grenadines will take your breath away. Another popular yacht charter destination on the list is the island of Barbados. Cruise ships and yacht charters come to Bridgetown for dockage. Bridgetown is the capitol of Barbados. Restaurants/bars, shopping, and nightlife can be found in this bustling city. Barbados is a unique island offering plenty of excitement to visitors while balancing its scenic beaches and historical culture. Barbados is influenced by colonial heritage of British rule until 1966. Exploring the central part of the island’s rolling terrain of limestone hills will lead you to colonial plantation homes and museums which document the fascinating history of the island. The East coast of Barbados is the windier side of the island and greatly appreciated by the many surfers, windsurfers, and sailing communities. 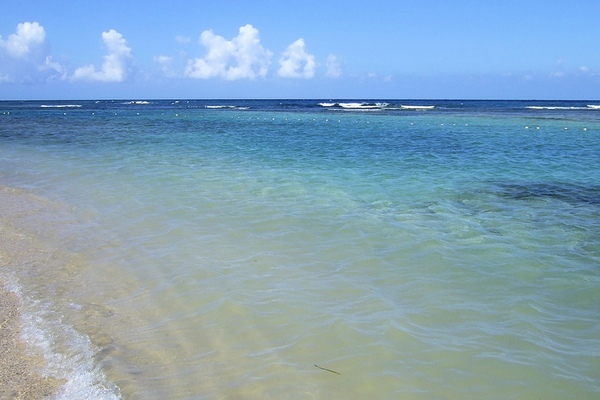 Visit the “Platinum Coast,” the West cost of the island where clear waters gently meet the golden sand. Once you have seen all this spectacular island has to offer, continue on your charter to your next tropical destination. The island of Grenada is a beach rimmed gem, with 75 miles of coastline for your luxury catamaran to find anchorage. Also referred to as the “Island of Spice,” Granada is the world’s largest exporter of nutmeg and mace. The lush interior is filled with tropical rainforest. This volcanic landscape has several small rivers with waterfalls flowing from the mountains to the seas, perfect for discovering on a hiking excursion. The southwest corner of the island is where you can find luxury resorts, casual and fine dining restaurants, and the best beaches on the island. Experience the superb wreck diving off Grenada’s shores while on your crewed charter getaway. The Windward Islands provide more natural adventure and tropical volcanic scenery than any other islands in the Caribbean. The secluded beaches and densely populated isles, with turquoise seas and lush green volcanic landscapes are the perfect luxury charter escape.